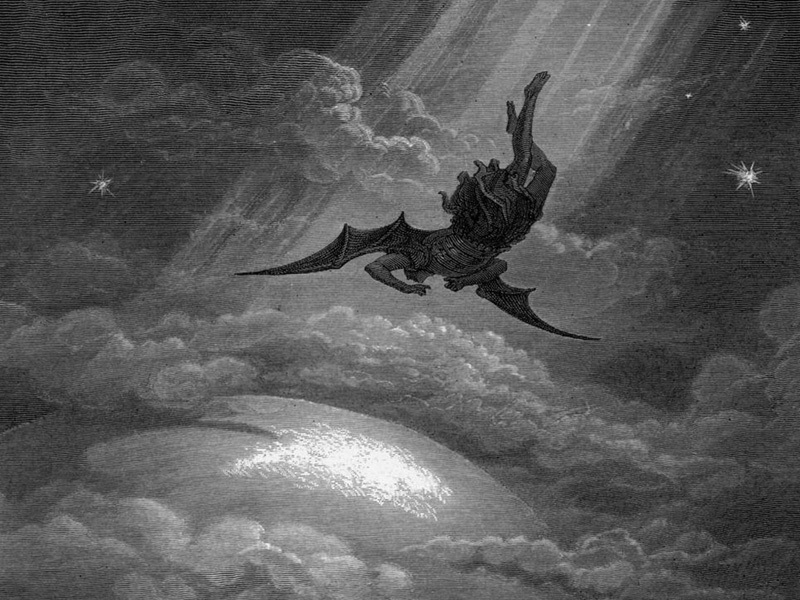 Can You Spy a False Prophet? Jesus and the Apostles warned often of “false prophets.” In the Book of Deuteronomy, Moses spoke of false prophets. Who were they talking about? Meanwhile, there are legitimate prophets like Moses, Jesus, Isaiah, Jeremiah, Elijah, the Apostles and many more. What is a prophet and how can you tell a false prophet apart from the one you should actually listen to? Let’s take a look. Author aRockStarPosted on August 27, 2018 November 17, 2018 Categories Biblical Light, Who's WhoTags false prophets, Hypocrites, Jesus, prophecy, RaptureLeave a comment on Can You Spy a False Prophet? The Roman Catholic Church acted as if following “a playbook for concealing the truth.”1Reference page 3 of the introduction. Members from the FBI National Center for Analysis of Violent Crimes assisted with this determination. The Church has put its reputation above the welfare of children. 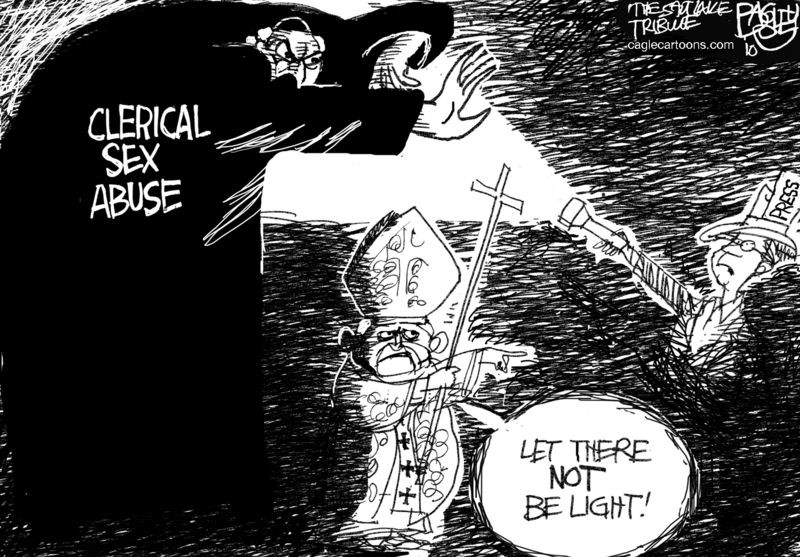 The Church does not and has not followed Civil Laws by failing to report predator priests to law enforcement. With this in mind, consider the structure of the Roman Catholic Church. The “pope” or Pontifex Maximus is at the top, followed by the red hat Cardinals. There are currently 224 Cardinals, of which 16 reside in the United States. The Pope selects the Cardinals. Likewise, the Cardinals elect the Pope. Birds of a feather, flock together. These 225 leaders “shepherd” 1.2 billion Catholics worldwide. That congregation includes A LOT of children. It is time to look deeper into these unclean birds. What is going on and above all, where is God? !